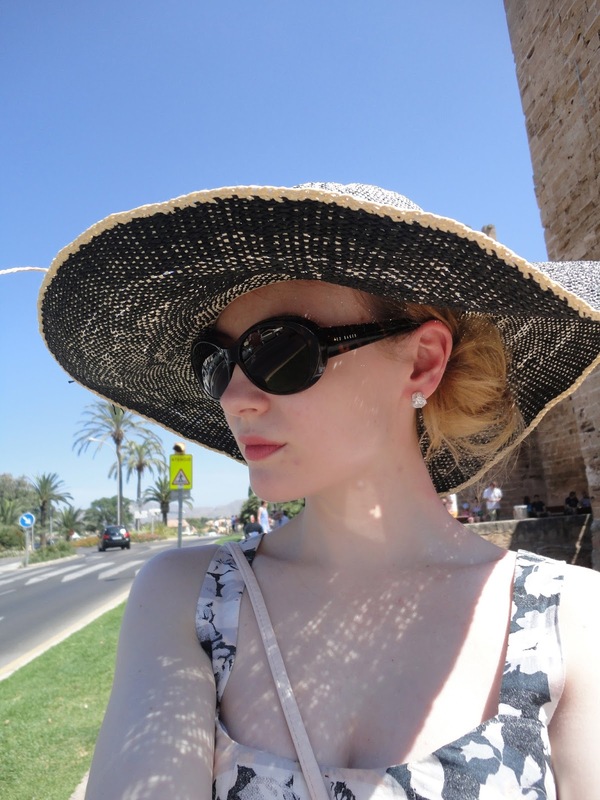 Blogger Collaboration: Hannah's Holiday Top 5 things to pack! Over this week the blog has been on a holiday theme since, it’s that peak time where everyone decides to start packaging and jetting everywhere or even to the different parts of the British Isles. Well for August’s blogger collaboration Hannah has picked out her top five Holiday essentials to take and pack with for your vacation. You can see my top 5 essentials here amongst other posts within our blogger collaboration. Enjoy!